Looking for something new for your game? 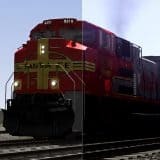 Then Trainz Railroad Simulator 2019 Addons is exactly what you need! 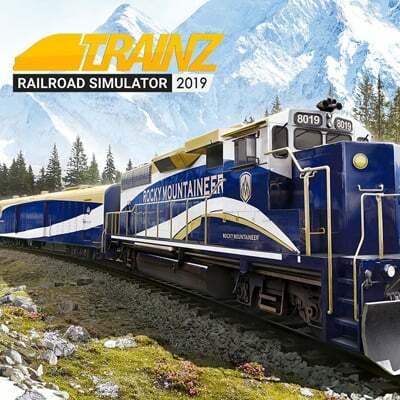 Expand your field of options with Trainz Railroad Simulator 2019 Mods and take the best of the game. Not sure how it works? Simply hit on Trainz Railroad Simulator 2019 Addons download and save the file. As Trainz Railroad Simulator 2019 Mods free examples are costless, you can try as many files as you like. How cool is that? Once you try TRS 2019 Addons, you won’t be able to imagine your game without it. TRS 2019 Mods are popular worldwide for some reason – they help players to achieve the best score they were only dreaming about. TRS 2019 Addons free examples will provide you with so many useful features that you will be surprised. Convinced? Click on TRS 2019 Mods download and try it yourself. From now on everything is possible – who could miss that?